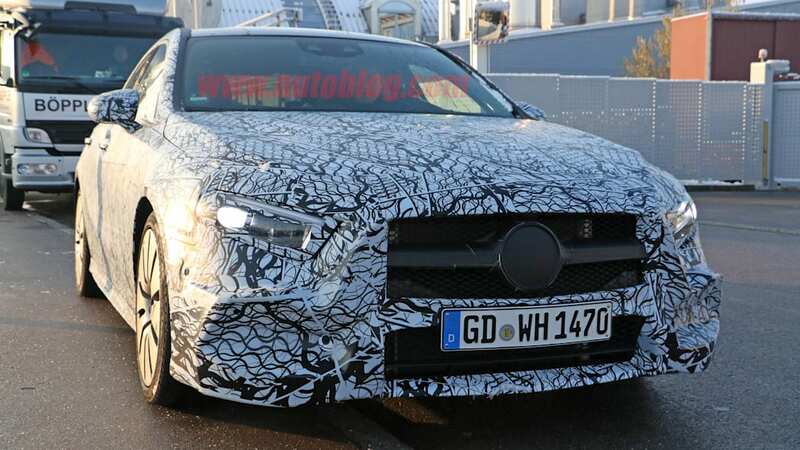 Last week, Mercedes-Benz unveiled its all-new A-Class subcompact hatchback. 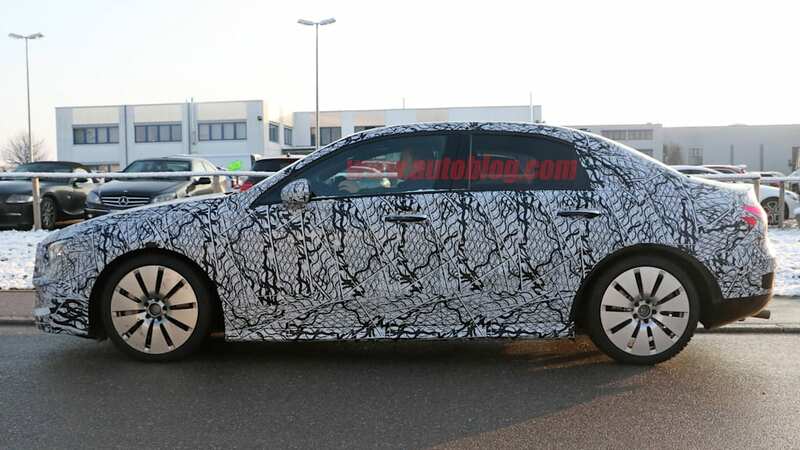 America won't be getting the hatchback, but these spy shots provide a preview as to what the sedan version, which we'll get here. 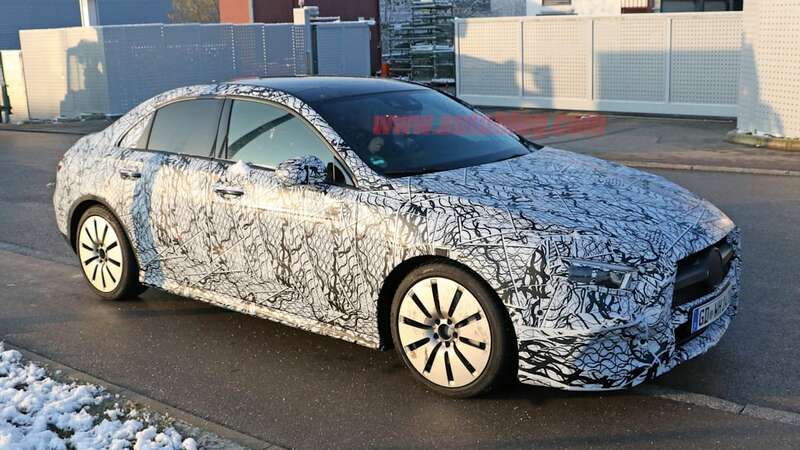 The trunk-ified A-Class looks like a dead-ringer for the Concept A from last year. Up front, the car is pretty well covered, but it's not hard to project the hatchback's look onto it. 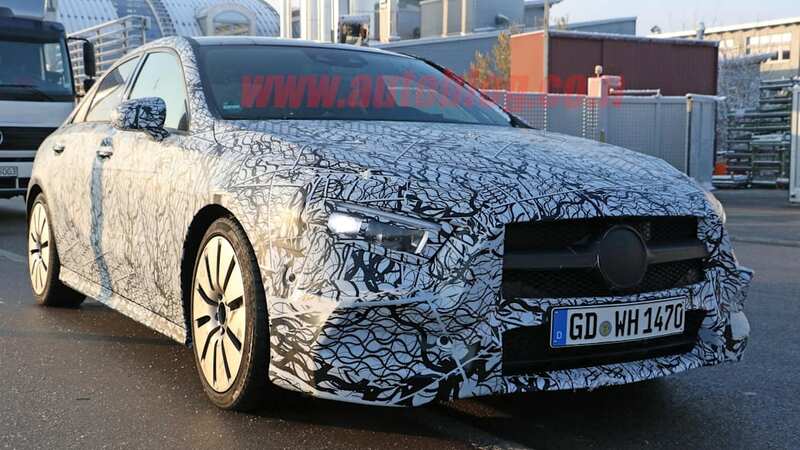 The headlights and grille all look similar. Really, they look the same from the front bumper back to the rear doors. 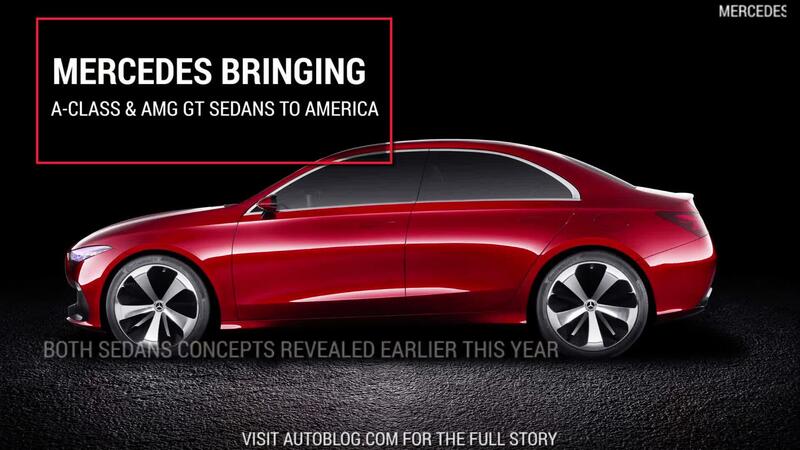 The obvious change is the disappearance of a hatch in favor of a trunk. 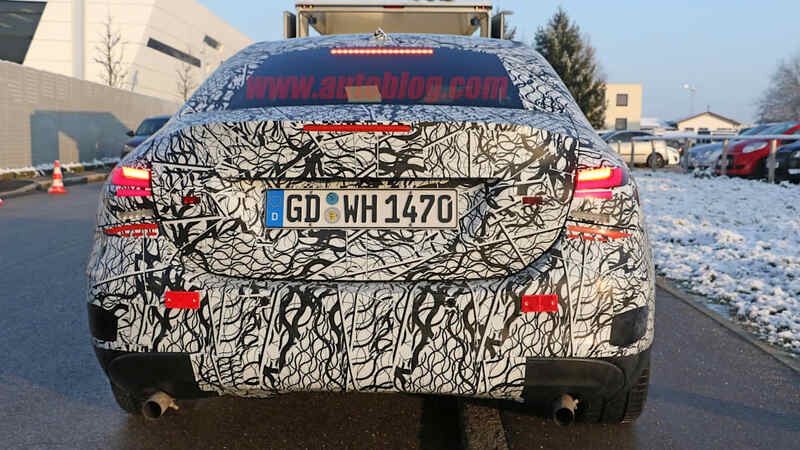 Unlike the current CLA-class with its fastback roof that blends right into the trunk, the trunk of this A-Class is much more horizontal and distinct from the rounded roof line. 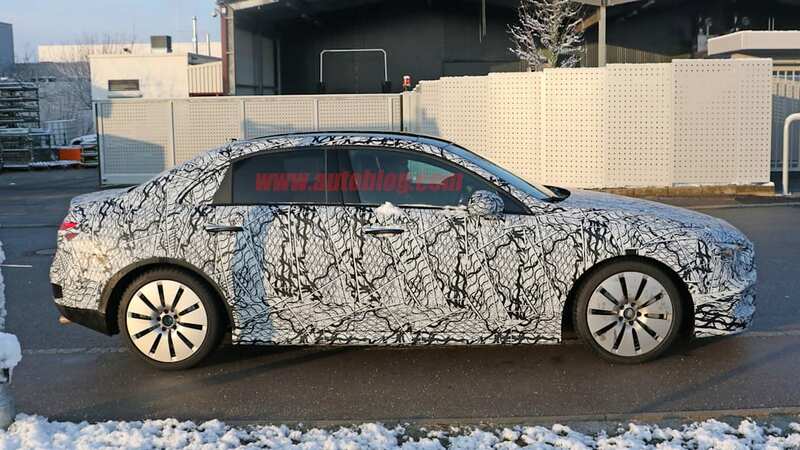 You can also see that the sedan has more of an overhang at the back than the hatch, which is fairly common among carmakers, likely to help the sedan pick up a few extra cubic feet to make up for the lack of hatch space. 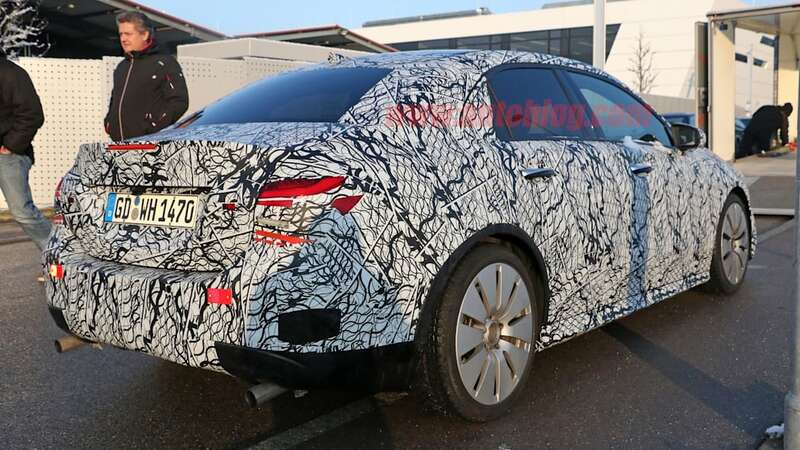 The profile looks very much like the Concept A, and the slope of the trunk lid and taillights seem to match up nicely. 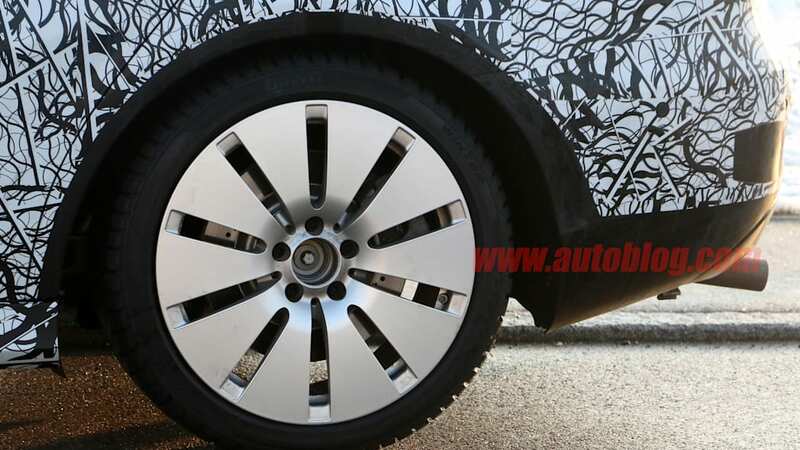 Another interesting aspect of this prototype is that there are cross-drilled brake rotors hiding behind the thick-spoked wheels. These seem to be an indication that this sedan is some kind of AMG variant. It looks fairly tame from the outside, and there was no word about how loud it was, so this might be a mid-range AMG car. 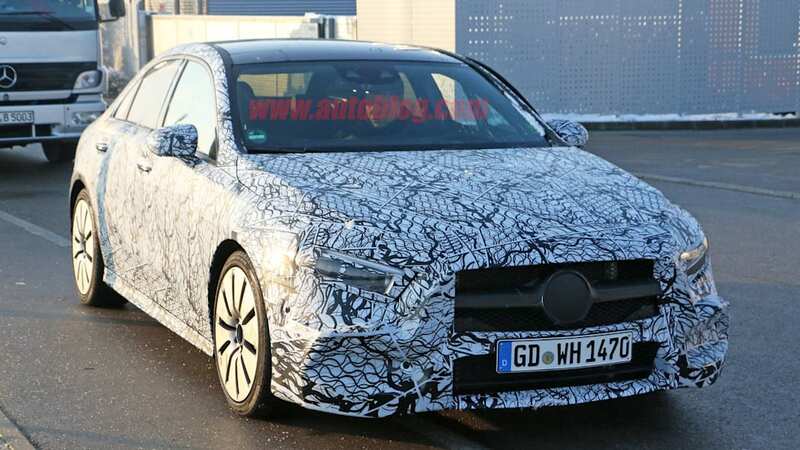 The A-Class hatchback goes on sale in Europe in March, so we expect we'll see the sedan version appear by the end of this year.